You are here: Home / Uncategorized / Another MD Imposter on the AZBON? Another MD Imposter on the AZBON? 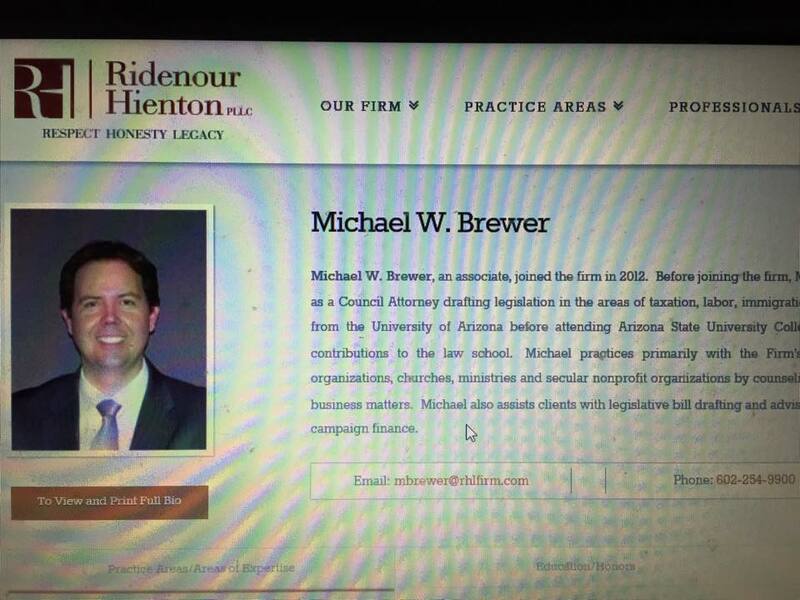 Well, here we are presented with another case of a member of the Arizona Board of Nursing (allegedly) advertising themselves as an MD —–while working as a Nursing Professor—at the same time. Information was passed on to me from some other nurses in Arizona who stay on top of the Board and their activities since my case broke back in 2011. 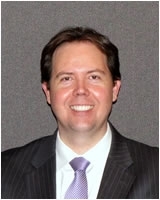 Governor Brewer appointed this individual to the position. 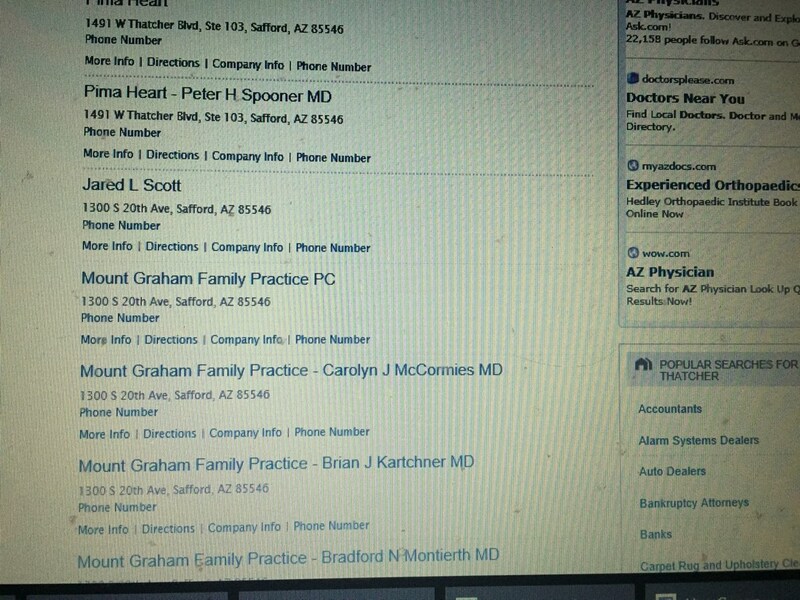 The other individual was working as a Nursing Instructor at Scottsdale Community College and the AZ Medical Board made her take the credential off of her advertisement, however the AZBON never disciplined that person, Im inclined to think the same thing will happen with Ms. McCormies. Again, the Arizona Nurse Practice Act only applies to some nurses in Arizona, depending on who you are. It is not a universal document applicable to everyone. Just another blatant example of the constant corruption and nepotism goings on within our state. Honestly! I don’t see how Arizonians can tolerate this, yet another instance of corruption that has lasting effects. I called the phone numbers! Will YOU call the phone numbers too? 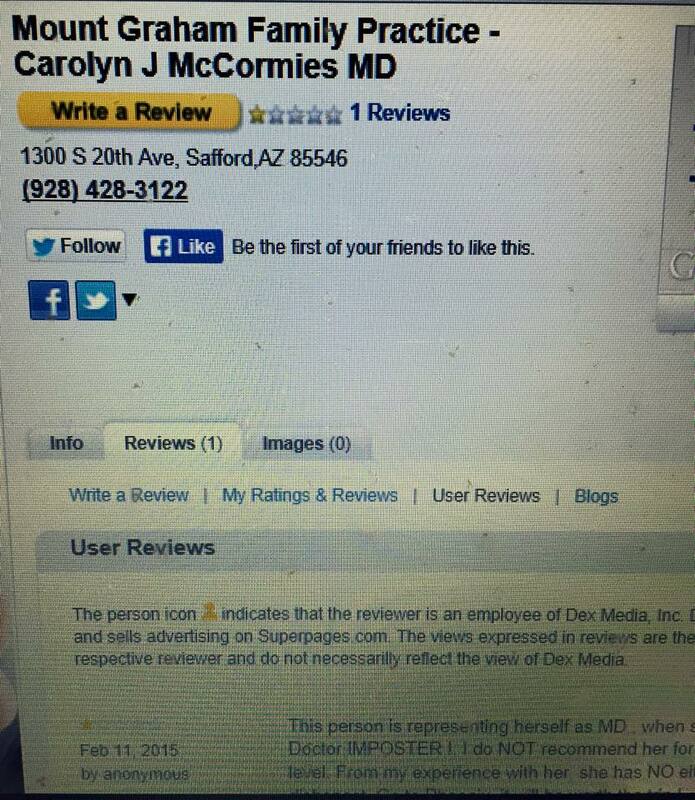 I said, Tell Ms McCormies we know YOU are not an MD, we KNOW (girl who answered was speechless). 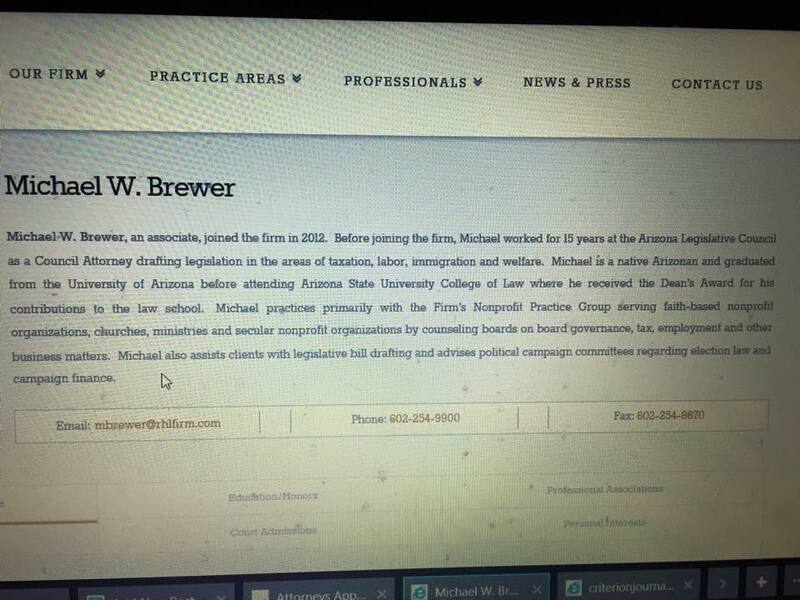 I said to the Law Firm, Did your mother, Jan Brewer get you the job in the law firm? I said then, Is that why your mother, old Ms. Ridenour STILL the AZBON *itch? 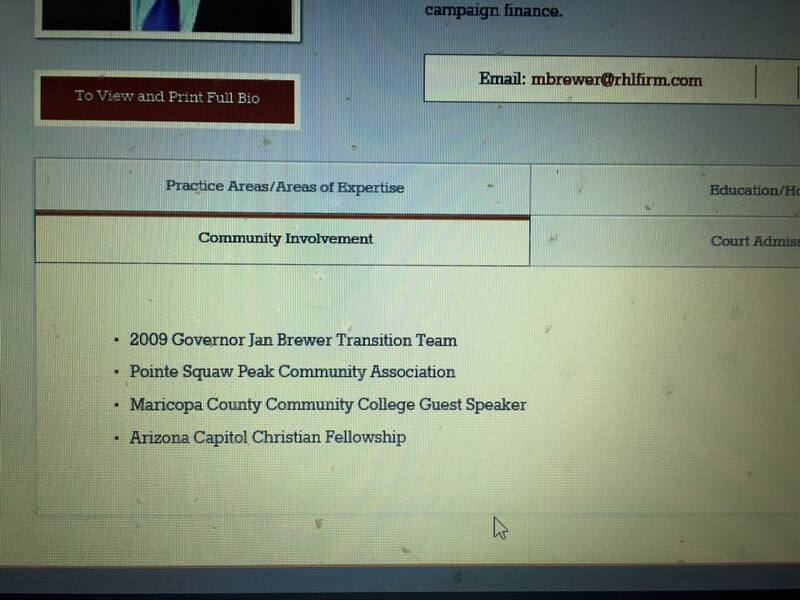 I will NOT be voting for Jan Brewer. SHE NEEDS TO GO, NOW! This stuff sickens me. It’s never about how good you are at your job. IT’S ONLY WHO YOU KNOW!!! BACKYARD HILLBILLY BARGAINING!!! CORRUPTION IN POLITICS IS RAMPANT. CORRUPTION @MS McCORMIES @JOEY RIDENOUR @JAN BREWER @Michael W. BREWER!! I AM SICKENED BY ALL YOUR LIES AND DECEITS. PEOPLE NEED TO STAND UP AGAINST THIS “thing”….. Brewer can’t run as she reached her limits. The nepotism thing maybe more in line with a religious cult. Everybody in this circle is about money. Wow , I believe have hit the nail on the head ! RELIGIOUS CULT ! 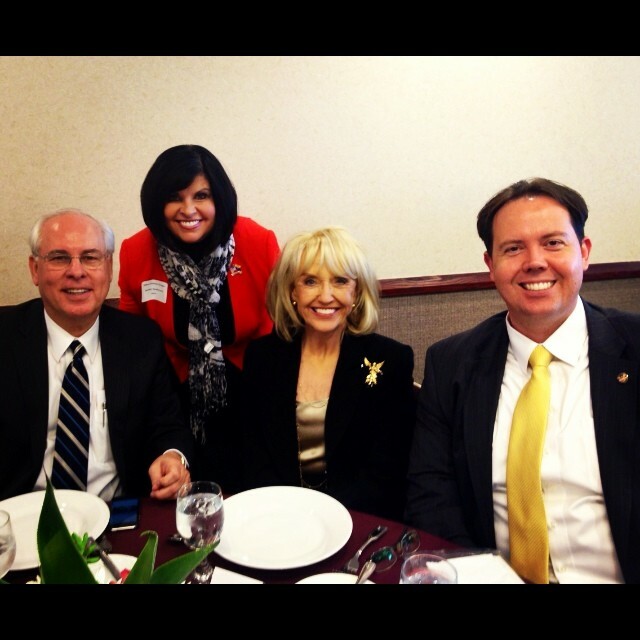 How many votes for Brewer came out of Safford, Thatcher, Central AZ? Right again, Money, but POWER hungry , control freaks. pearyb, I have always said to follow the money any time you are looking at an institution or corporation. It gets to the truths every time. Nothing is too hard to figure out when you follow the money trail. Nothing. Thankfully, Brewer is going to be OUT of OFFICE! God help us, I hope the one who takes her place is not in those same circles, but I fear, they may be. Sad state of affairs since corruption is everywhere one looks. Cheers! Great work Amanda! McCormies is a fraud in more ways than one. Unfortunately , I doubt she will have her name on the medical boards web page . DR Impersonator , and sent to a national register. why not. ? McCormies is a fraud. Imposter. Committing a felony if a nurse does this. Carolyn MCCormies suffers from delusional ideas of granduer: fantastical believes that one is famous , very powerful , omnipotent. Maybe the AZ Board of Nursing can get her the help she needs. A psychological evaluation is in order. You need to give me some Zofran before telling me things like this…..
Is there any proof that Ms. McCormies posted the page on Dex online…which you provided without a direct link? I’m sure some simple research could be provided to the AZ BON could prove the page was posted by someone else and used to impugn the character of Ms. McCormies for other purposes. If and when that happens I would expect to see either a libel or slander charge brought against the perpetrator/s. Better luck next time, Amanda. Ah, they did not ignore these posts, Men coming on here defending McCormies , making threats. now they are coming up with conspiracy theories. Do you (Veritas) have PROOF of this? You are making threats to ‘someone” with absolutely NO proof of anyone posting things to libel Carolyn Jo Mccormies. Go back to the books Chase McCormies and when you get your administrative degree you can tell your mother how wrong her actions are. Do you, (CARINGNURSE) have any proof that I have made either a threat or that there is a less than honest reason for the error? Does anyone have a business card from Ms. McCormies, a resume or writing DIRECTLY from her, or a patient or business associate they can produce that would prove your point. You’re entire employment history is a disgrace, your continued vendetta against the AZ BON is a disgrace. The ONLY thing you had to do was admit culpability and ask for forgiveness, instead you dug in your heels, threw mud in the hope something would stick, and recruited a battalion of angry embittered people to follow you as the pied piper of someone no one in their right mind would ever wish to emulate. Any group, organization, political party or educational institution that wishes to use your “story” as a teaching lesson (unless it’s an example of what NOT to do) can and WILL learn the same truth that everyone else already knows. Let me tell you , Amanda did NOT recruit me. I researched, watched the destruction that the ARIZONA BOARD OF NURSING CORRUPTION has done to so many. I support her whole heartedly. I support many that have been wronged, not only in nursing , but it seems that group has taken the most blows. I have researched many cases of injustice, my volunteerism is out there and I keep getting contacted by nurses from az. ! To imply that anyone who follows her “is not in their right mind” is exactly how the BON operates. psych evals ordered for things that do not warrant a psych eval! When is it going to end in Az where woman, are crazy, its her fault , she’s not all there, she asked for it, women are the under dog, never taken seriously, always a man in charge of the little women. (just look at the BON as I did on stream , you have Randy quinn, the puppeteer, ) sitting at the head of the table and in charge of all the little women , ) He makes a motion and the rest all vote the same, no real thinking or thought process going on at all. Look at the case of a teacher at the prisons in az who was raped , the defense atty J Weisbart , said she was working at a prison what did she expect? no guards around, no working radio put in a room withsex offenders alone, This is so typical of AZ. When will the citizens there come out of the wild wild west days? “LOOK AMANDA WE ARE THE BOARD AND WE HAVE SPOKEN AND DIDNT WE TELL YOU TO BE SILENT , ? HOW DARE YOU SPEAK UP , YOU SHOULD KNOW YOUR PLACE, WE HAVE MADE OUR DECISION AND DAMN , IF WE HAD KNOWN THIS GIRL WAS GOING TO MAKE US LOOK BAD , WE WOULD HAVE LET HER OFF LIKE WE DO THOSE DRUNK DRIVERS NURSES, OR THE POOR JUDGEMENT NURSES WHO GIVE POWERFUL DRUGS TO ELDERLY AND WIPE OUR THEIR BREATHING, THE PATIENT IS DEAD BUT A LETTER OF CONCERN IS ALL WE COME UP WITH , CAUSE SHE GOT ON HER KNEES AND BEGGED THEM FOR MERCY AND SAID SHE WAS WRONG IN HER DECISION, DEAD WRONG, NOW ALL WE CAN DO IS BAD MOUTH AMANDA AND CALL HER AND ANY ONE WHO SIDES WITH HER NUTS, , DAMN NOW WE GOTTA FIND THAT NURSING INSTRUCTOR AND RETALIATE AGAINST HER TOO, geez. WELL WE GOT HER ON THE NURSE IMPOSTER LIST, LETS SEE WHAT ELSE CAN WE DO. ???? CAUGHT lying , and talking ,honesty out of the other side of her mouth. @Veritas – You keep on asking for proof. Is there any proof that you are a human being with a name? I don’t see any. Where is the proof? You simply say that whatever evidence the other side cites relies on further evidence for which there is no proof. You do not even challenge the truth of the statements, you just want proof, and then proof of the proof, and then proof of the proof of the proof, and so forth. Interesting. You could make this attack on any, and every , post on any, and every, blog. Therefore, your attack has no content. Where is your proof that there is no proof? You have none. No matter what evidence is cited, you will make the same attacks. This attack has no content. Ha Ha! It was there! I saw it for myself! Go back to your circle of frauds, you imbecile! I was informed that this could be a typo and she would wiggle out of responsibility, however it would seem to me one would have the responsibility to follow up on any instructions and ads placed in one’s own name. You would seemingly be aware of that in advance. 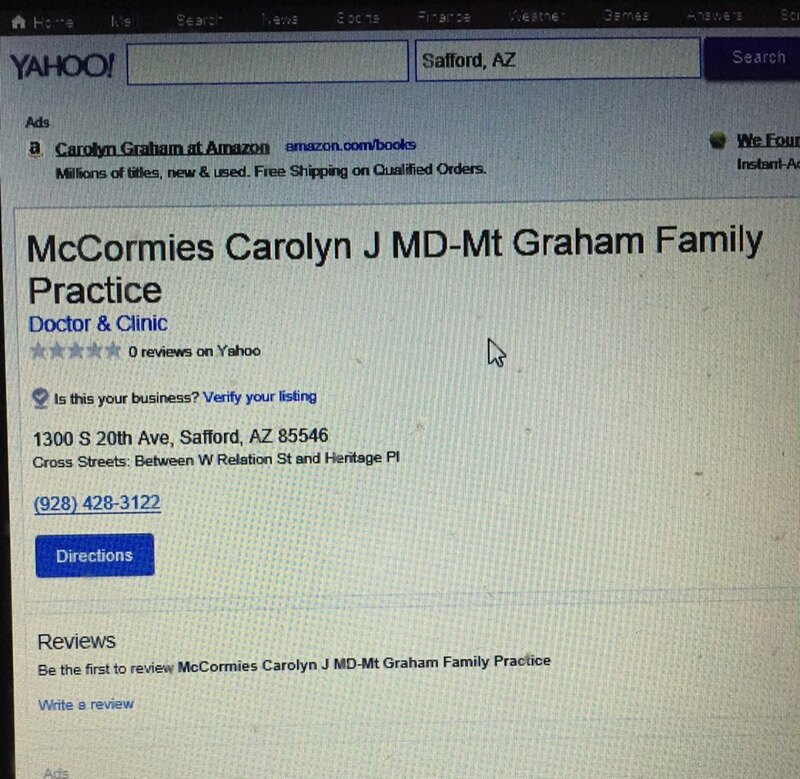 NO typo, Carolyn Jo McCormies was listed as a MD on several different areas and websites. She had to be aware of this, and did NOT take the steps to correct it. She is / was impersonating a Dr. She can “wiggle” out of responsiblity because the reporting agency is the BON and they will not do ANYTHING , in any manner to her. ie, letter of concern, unprofessional conduct, impersonating a Dr, BUT with Amanda they turned her over to the attorney general . That is what Ridneour needs to do but she will turn a blind eye on her own little minions. Your go girl . Expose them. I believe McCormies , not the SAINT , she portrays to be. There is no such thing as luck. Although…that would be nice for a change since they so nicely had me framed for pretending to be a nurse. Hey Amanda , I love your writings, you are sharp , articulate, and above all HONEST. You have stood up to an unscrupulous group , and have prevailed. Maybe you can sue the “framer” for libel and slander as the commenter (veritas— rolling eyes , and saying under breath , yea right) ) implies they would do. Thank you @Bedside for the writing feedback. I would not say I have prevailed though……im just making sure that transparency remains in place to the best of my ability—especially since Im still wearing the nurse imposter tiara on my head—my name is still on top of their list of nurse imposters. One can not fully understand how the system works, or doesn’t work, until they go through it; which I have and I know Amanda has. I have interviewed many nurses who have gone through the process and excluding those of serious violations they all have certain things in common. The first is the truth is not brought forward. Fabricated and inaccurate evidence is more common than not. I did not interview a single disciplined nurse who said the evidence was accurate. None of the nurses I interviewed said patients complained. It was either a physician or hospital adm. Every nurse was subject to psychological evaluations/ or some psychic evaluation that cost a fortune and was about as accurate as spin the bottle. One nurse said she spent three hrs on a computer program eval and talked with a therapist for 10 mins. When that eval was reported to the board the nurses’ history was that of an entirely different case that sat for months without any action. She had to pay a lot for that. The fact that a nurse would initiate a social service consult, even for hospice, without physician approval just isn’t that critical. If the physician didn’t like it he could have counseled the pt. further, but didn’t, and went away yelling like the baby he is. Dragging up all this minor stuff about children at home visits! Disruptive behavior. But no real accurate details. Not being able to be rehired? I’m not sure that information is available anymore. Having read my so-called factual allegations I can tell you its trash. Whoever does these investigations is smoking crack. Nurses need to stop eating their young. Nurses do screw up but Im just not convinced there all being disciplined fairly. This Veritas character is just one of many people who really don’t know the truth. Very nice job. Whenever a hospital fears litigation , the Board turns that nurses life into a battle fighting her their license. This is NOT what the board is being paid to do . government fraud , it is all coming to a head. this has happened to too many . Very quietly we can infiltrate , and knock them out one at a time and hopefully the news ones will not allow pressure from other board members to vote against a nurse who is only trying to work taking care of patients / families. The day when a board member has the back bone and correct make up of soul and eithics to stand up to the other members and say, NO this isnt right, I wont do this anymore. this “veritas , is operating from the premise that if people are commited to such a belief system it is because they are duped , irrational or are in denial . Her criticism of a masters level educated nurse who is doing so much good for the state of arizona by exposing the corruption , and making it safer for patients , as a volunteer , while the board members who are paid to do this , are only taking good experienced nurses away from the bedside , while putting dangerous ,law breakers , substance abuses back at the bedside. What is more mind boggling to me is the young nurses who AManda is helping by take the hits, are some of the ones who are going against her, Not because they have educated themselves but because they have “heard” things. That is scarry. ! Some people just have a hard time figuring out who the enemy is. this veritas is more than a coward. how can anyone on the Board Of Nursing Arizona consider a job well done!! is not only someone who cant admit what a sinister evil doer that are. keep this blog up amanda this person is either a bd member of is getting inside information which is SO unprofessional, it reaks. Veritas is a deep down horrible person, I hate to have anything to do with, I can feel the hatred , and evil through their trashy comments, nasty ways. why would anyone stick up for the BD???? follow the money trail. it was a hard lesson learned….my attorney was frustrated with me because I “dug in my heels” and wouldn’t sign it for a while. But I knew if I did I had to make some kind of alterations because if I refused to sign I lose the license for sure. If I did sign, even with my statements of objection, I look guilty. A catch 22 is exactly what it is. I used to think that as a nurse you had to sign anything put in front of you no matter what. So there were a couple of things I signed I never should have, and not just at the AZBON. I now tell nurses that if you do not agree with something to never sign it. But its a difficult thing to say to a nurse who is in a catch 22 like I was. You want to have a fighting chance of keeping the license somehow–but it is their version of a plea deal. And with years of education and hard work behind you, the last think you want to do is lose that. veritas is more than coward she is chicken sh*t , sounds like someone is feeding veritas a bunch of bull. certainly a poor representation of the BON to say the least. and must be somehow related or ‘friends ‘ with Mccormies, which tells us all the type of people that are involved . Veritas,Veritas, Veritas. You have got to let go of all your hositilty Your bitterness lies in anyone that questions the authority of the ASBN. Yes The Great and Powerful Board of Nursing. You have no power here! Maybe that is why you speak with great anger and resentment. We are not all perfect nurses. we are human beings too. !00% of nurses make policy and medication errors whether you have worked 34 years as a nurse or two years. If you are a direct patient care nurse your chances of making errors increase. Perhaps you should put on a pair of support hose and a stethoscope around you neck and work on a med/ surg floor. You will find out that the charge nurse will get two to three off narcotics counts a shift. If Amanda only made one that’s pretty good. You also say Amanda is blaming the “system” She is right about that too. For example nurses were making more than usual medication errors at one time were I worked. Of course a lot of nurses got reported to board and lost their jobs. It occurred to me one day that the pixis that was placed at the end of the hall next to the elevator was a bad place to put the pixis, So why do nurses make medication errors? It is not because they are stupid, the number one cause of medication errors is interruptions. It took hospital 4 months to more the pixis and when they did, medication errors decreased. Just imagine all the nurse that were written up and or fired when all they had to do was move the pixis to a quiet area. Amanda has never harmed anyone, she has never abused a patient physically or mentally, she is not a drug addict. She does not steal drugs. You can call her a whistle blower. Whistle blowers must be protected. if they are not nurses will NOT report errors. Amanda like the rest of us, do not want revenge we want justice for all nurses. We want to change the way the ASBN is run. We are not criminals but we are punished worse than a criminal,We go to work, do the best we can when staff has been reduced to the bare minimum. You seem to take great pleasure in pointing out to Amanda that she no longer has a license. Such despicable unprofessional conduct on your part. The board should add a amendment to the Nurse Practice Act. Title it, Despicable Unprofessional Conduct and use your comment as a example. I would rather have a compassionate nurse like Amanda take care of me, Then a indifferent nurse that claims to make no mistakes. who is nothing more than a ghost writer. I really do not want to catch what Verita has. certainly not a chistian attitude. thank you amanda for showing the Bd members and the public that the Bd members are impostering, and nothing happens, but you got put on the web page, It was to shame you because you write the truth. they want to silence you, NOW silence verita, there is not benefit to her untrue critical remarks. many other blogs do NOt allow someone to come on and speak they in the manner this verita does. sinister is what verita is. just sinister. Im not sure if you already knew what Veritas means—I took ethics and literature courses throughout college so I remember–it comes from Roman/Greek Mythology and means: Truth teller, Truth telling. Which aligns perfectly with her email address of TruthseekRN@aol.com (by the way there are great search engines out there that allow one to do a reverse lookup on an email address back to its owner) She has since changed her email address to VeritasRN@aol.com since I advised her that I did that reverse lookup and tracked the IP address. I know I am not of the “Veritas” type of witch hunter. Amanda, I am sorry that she is attacking you in such a vile manner. I would not remove her corrupt comments, because it is proof that she is in bed with the BON, and in fact, is also a member of the board itself. I am just thankful that I was ready to retire from nursing, and had saved all my money over the years, and was able to just walk in on my “day of due process” and simply smile as I lay my license down on the table at the AZBON and walk out, and then laugh out loud when they wrote me that letter and demanded that I come back to explain why I laid my license down without discussing it with them first. Ha ha ha! It is powerful, when one is fully in charge of their OWN life, and refuse to be held hostage by the AZBON! They do not OWN ME! I pity the poor RNs who are being held hostage by the board, and have to suffer by watching the AZBON tear apart their lives and careers with their corruption practices. The AZBON needs to be torn down into dust, and the members need to be jailed and be held with charges of corruption within a government institution. AZBON: If you have an UGLY heart, then you ARE UGLY! You all have an ugly heart. I can see your ugliness in all your faces in each of your photos posted on your AZBON website, and each of your UGLY hearts are easy to see! Joey Ridenour, and all the rest of you, you are UGLY! Your heart IS UGLY! You don’t DO your job that you are paid to DO. You lie, you cheat, you are LAZY and you steal your paycheck that taxpayers are paying you to do! All you care about is your son and YOU and your money. You, do not deserve to have the job that you have because you DON’T do your job, in fact, you DO try very hard to try to TRY NOT TO WORK. You simply do not DO your job, period. BONs across the country are looking at you through a magnifying glass. What you have done, and not done, is your history! History, always repeats itself. It’s just a matter of time before the whole thing of “Joey Ridenour” and your drunkenness and coverups are exposed and you will be looked upon as UGLY by all other RNs and BON members, and in fact, you already are. Have you seen allnurses.com yet?. Physically, you are ugly. But your heart is ugly too. You are low level scum who is abusing taxpayers who think you are doing a job, when you don’t do any more than arrive, then you muddle through your day in the name of killing careers of good RNs and saving the careers of the bad RNs who steal/divert/kill patients by giving them a letter of concern, and then you merrily step out of the building then going home and drinking yourself blind! You are an ALCOHOLIC, and you need to go to and admit yourself into a Alcohol Detox program and put yourself in the worthless pile, like you have done to all other RNs who had only minor offenses. AZBON, you all should be ashamed!